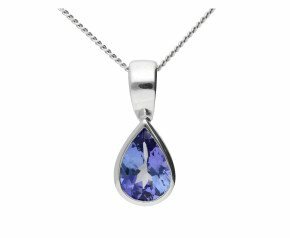 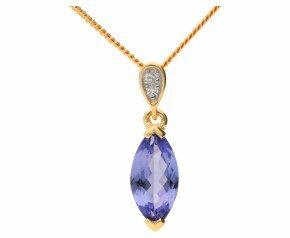 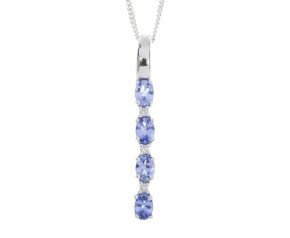 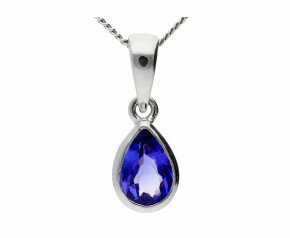 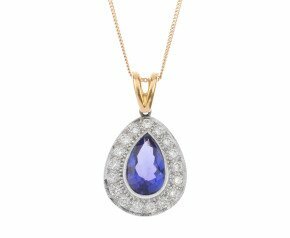 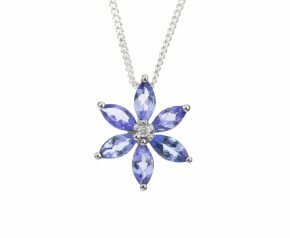 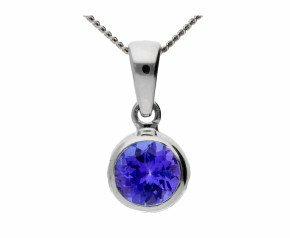 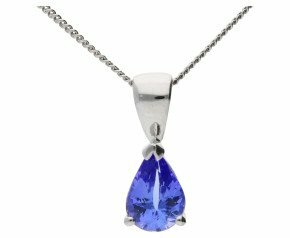 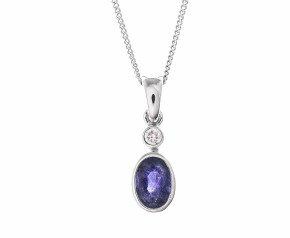 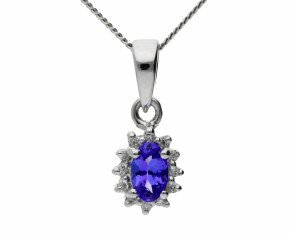 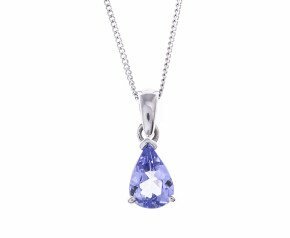 Peruse the celestial blues and purples of our wonderful tanzanite pendants. 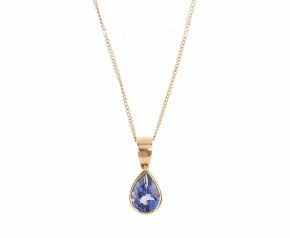 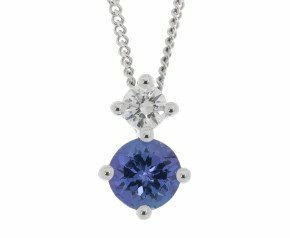 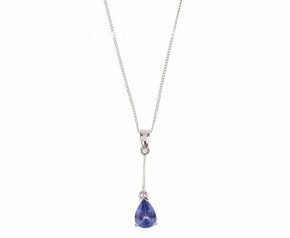 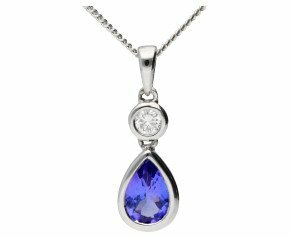 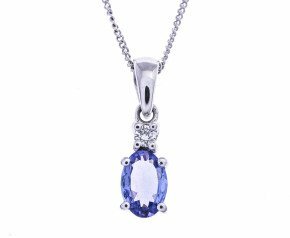 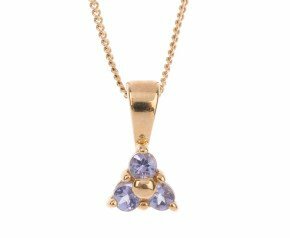 Classic tanzanite solitaire pendants for every day wear or sparkling Tanzanite and Diamond halo pendants for glamorous nights out. 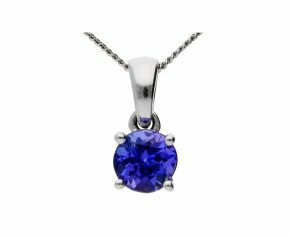 This fabulous gemstone is the birthstone for December.